As well as accommodating more than 25 permanent staff, the base also houses the team’s Audi e-tron FE05 fully-electric race cars, workshop bays, spare parts, engineering offices and multi-media meeting rooms. In addition, following a partnership with electric vehicle charging technology company ChargePoint, the headquarters has three dual AC charging stations allowing up to six EVs to be charged at once. Meanwhile, the team’s commercial headquarters continue to be based in central London. 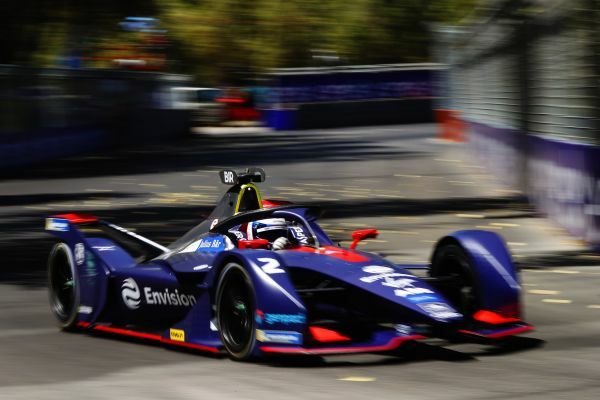 John Williams, Managing Director of VI-grade Ltd who will be supplying the team’s racing simulator, added: “We are very pleased to announce another success in the motorsports industry by reporting the adoption of our driving simulator at Envision Virgin Racing as a turnkey solution. The installation includes proprietary software from VI-grade and related hardware components, as well as a cockpit provided by Envision Virgin Racing equipped with proprietary active belts technology from VI-grade.